Welcome to one of the most beautiful cities in the world! If you wonder what to do during your Roman holiday, here you will find best tips and recommendations on how to make your vacation better and save hundreds of euro. The Eternal City is always full of tourists from all over the world with different interests and budget. However, each one will find something magical and unforgettable in this ancient city. For instance, for history and art lovers we recommend visit to one of countless Roman museums, churches or galleries. If you think that Rome consists only of ancient monuments and remains of the Roman Empire times, you are mistaken. Want to see modern and new Rome? The EUR area is perfect choice for you! Tired of crowds of tourists? Then, visit one of Roman huge villas with peaceful ambiance and greenery on every step. 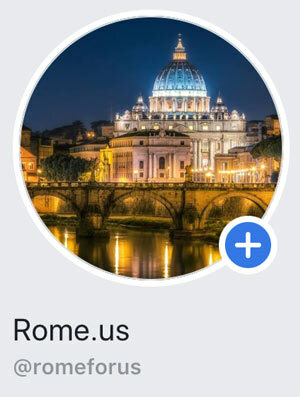 Also, in this section you will find description on best areas where to spend your time, useful tips for tourists of any budget and how to buy tickets to main Roman attractions. Best Nightclubs in Rome — want to party hard as Romans do? Roma Pass: Does It Help to Save Money and Skip the Queues?